All remaining stock of the collector’s HARD COVER edition of Greek Life has been sold. The only places you can get your hands on a copy is from my discerning stockists who may still have stock on their shelves. Best to call them first to reserve your copies. See the full list here. Buy Greek Life. Be Unique. Be Memorable. Buy Greek Life eBook here. 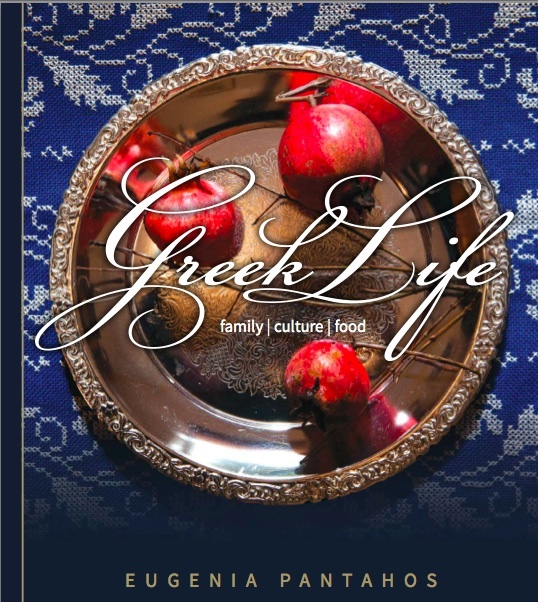 Buy Greek Life Softcover here. Buy Greek Food For Sharing eBook here. 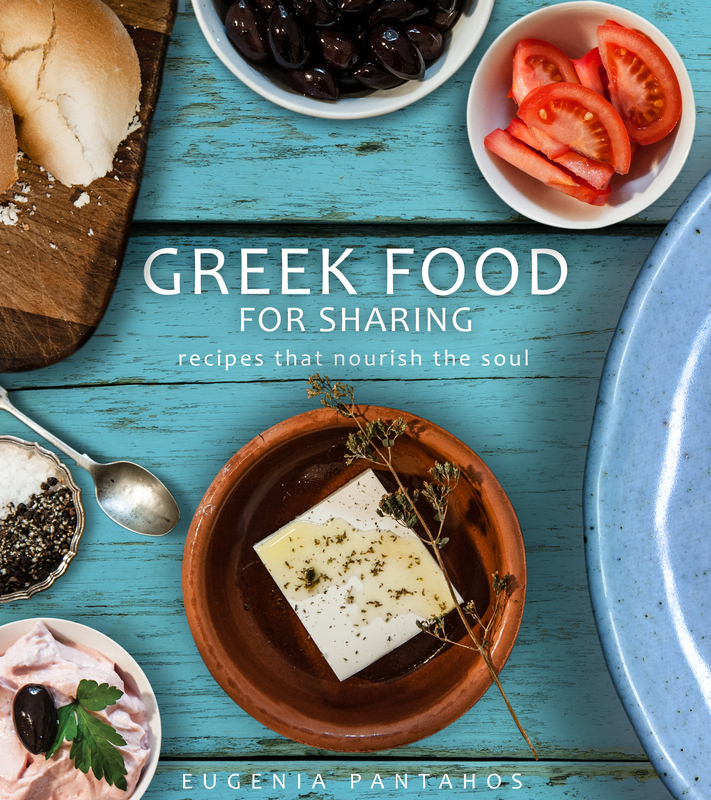 Buy Greek Food For Sharing Softcover (coming soon). 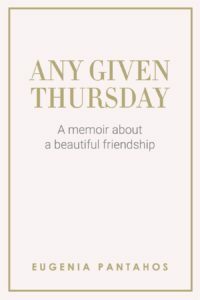 Buy Any Given Thursday eBook here. 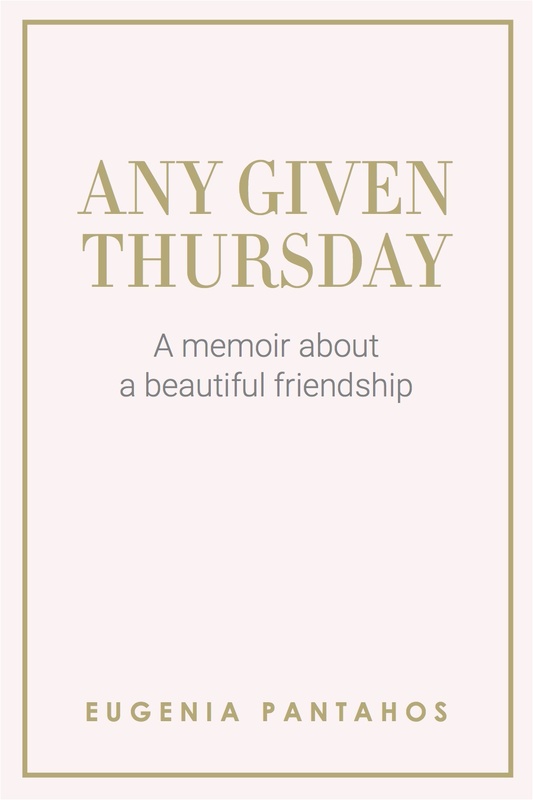 Buy Any Given Thursday Softcover here. 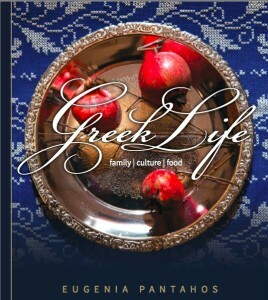 Greek Life is available as an eBook and is perfect for those who love to take their reading and recipes with them! Simply open these links to place your orders. Greek Life is now available as a soft cover on Amazon, making it easier for global customers to secure their copies. Simply open this link to place your order. Thank you for choosing Greek Life! THIS ‘BUY NOW’ BUTTON HAS BEEN DISABLED!